Hello everyone who came from Blurt! And thank you Blurt for the hat tip-check out that link for more excellent mental health blogs. 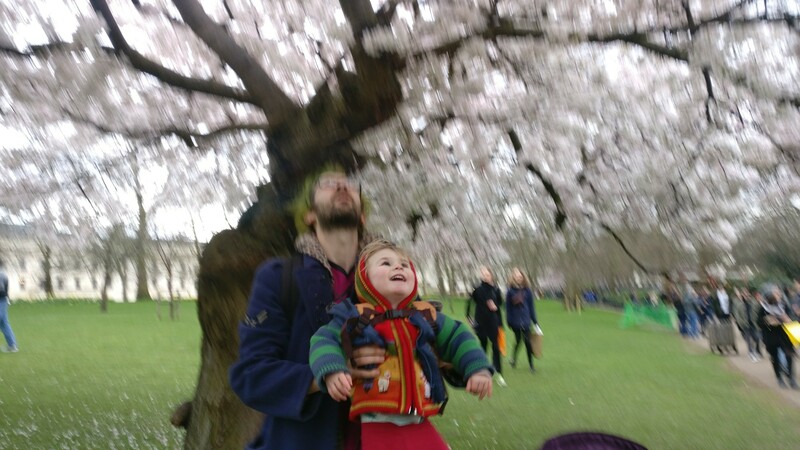 I’ll write more soon but for now, here’s a cute picture of my son shouting, “Flowers!” and generally being happy. You just gave me the warm fuzzies! Come back buddy,,missing you and your writing…..